Museum Hours: Tuesday - Friday Noon - 4 p.m.Saturday 10 a.m. - 4 p.m. 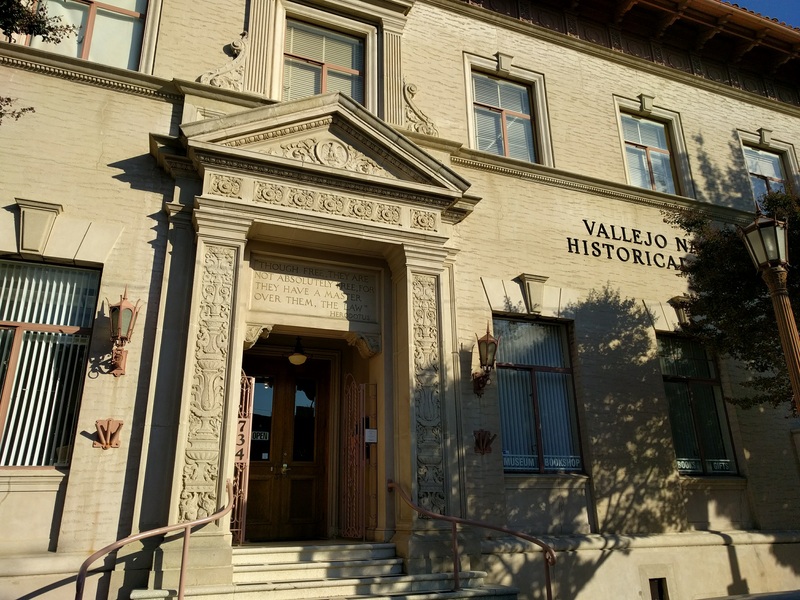 There are two research opportunities in Vallejo and they are in the same building. 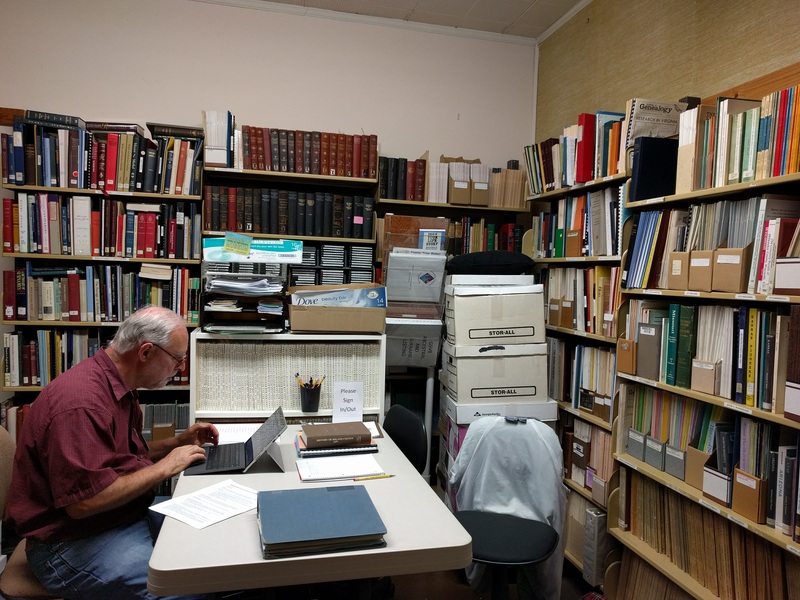 The Genealogy Society of Vallejo-Benicia has a library that is open on Tuesdays from Noon to 4 p.m. or by appointment. 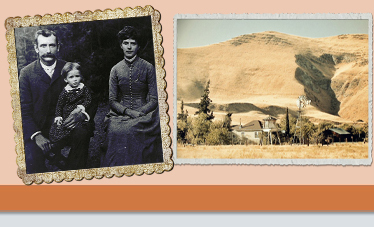 The library has many genealogy resources and some local resources. The day I visited, I met with John Watson. Since I had previously emailed him with my research needs, he had some documents out for me to view. I was looking for a man who lived in Vallejo in the 1870s and 80s. I didn’t find out what happened to him, but was pleased to view books about deaths, marriages, cemeteries, directories, and more. A treasure was an apprenticeship book from Mare Island. It was full of names of young men, including their birthdates, birth places, and parents’ names. And if you want more information about Mare Island, there is a museum there, too, open daily except Sundays.